WHY: “A thorough, engaging, and even loving restoration of a woman writer whose story needed to be told and whose works required fresh, attentive eyes. “A scholarly, riveting life of an English poet and novelist whose precocious career ended in sexual scandal and controversy about her sudden death. Literary critic Lucasta Miller successfully returns to public awareness the astonishing (and brief) career and achievements of Letitia Elizabeth Landon (1802-1838), who, for a time, seemed to create poems as easily as she breathed. However, her personal life — scandalous to the emerging Victorians — sent her stock plummeting, and she died in West Africa of causes whose mysteries Miller does much to dispel. “The author begins with Landon’s death, provides a quick sketch of her initial popularity, and then returns to a fairly strict chronology. 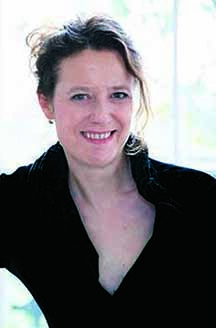 Miller describes her subject’s background and her long association and sexual relationship with her married mentor, William Jerdan, editor at the time of the Literary Gazette. Jerdan promoted her career — and sired her three children, none of whom remained in her care, or his. 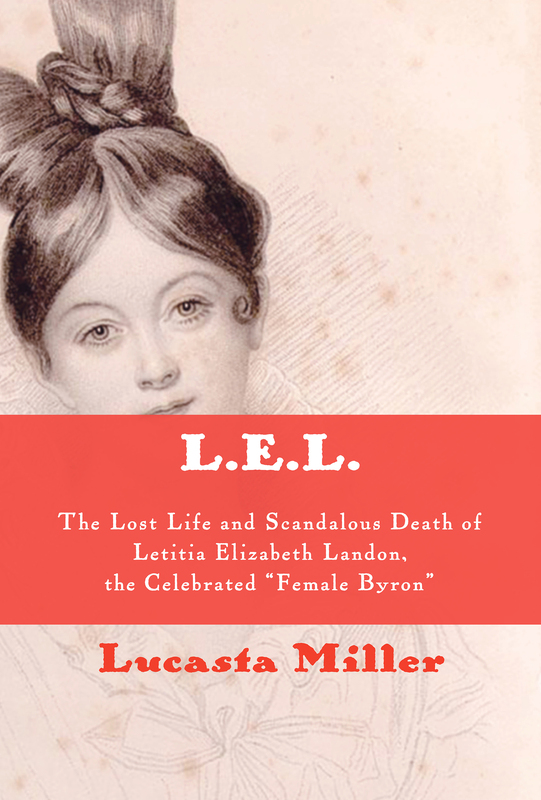 For a while, L.E.L., as she signed her pieces, was a literary sensation, and Miller places her as sort of a transitional figure between the Romantics (Shelley, Byron et al.) and the Victorians. The text, in fact, is populated heavily with literary heavyweights, including Dickens, the Brontës, Poe, Woolf, and numerous others. 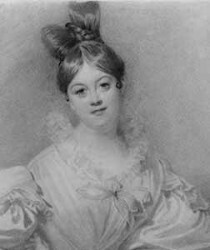 Between eight and nine o’clock on the morning of Monday, October 15, 1838, the body of a thirty-six-year-old Englishwoman, wearing a lightweight dressing gown, was found on the floor of a room in Cape Coast Castle, West Africa. 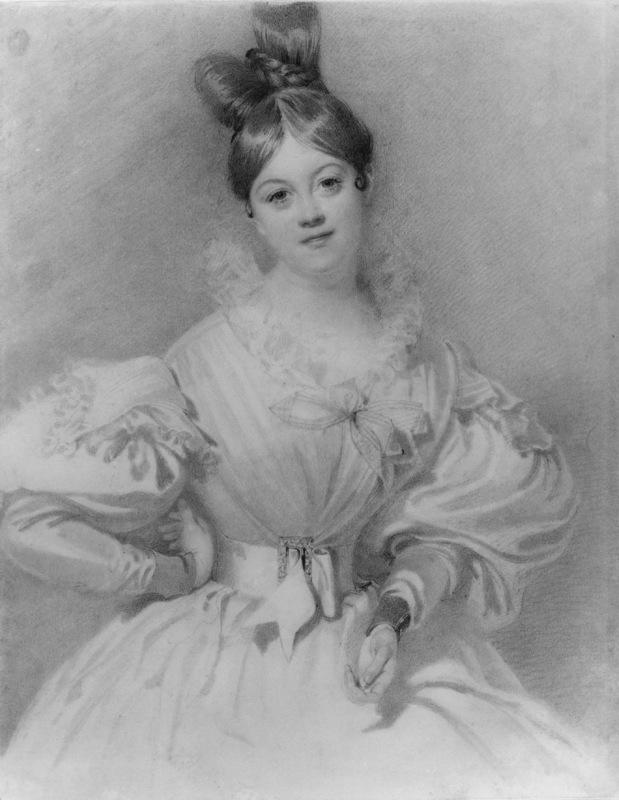 She was the new wife of the British governor, George Maclean, and had arrived there from England only eight weeks previously. Deaths from disease among Europeans in what was then known as the “white man’s grave” were not uncommon. Indeed, the fatality rate was so great that the local Methodist missionary was having difficulty recruiting volunteers. But this death was different. In the woman’s hand was a small empty bottle. Her eyes were open and abnormally dilated. The last person to see the governor’s wife alive was her maid, Emily Bailey, who had traveled out with her from England. She later testified that she had found Mrs. Maclean “well” when she went in to see her earlier that morning. 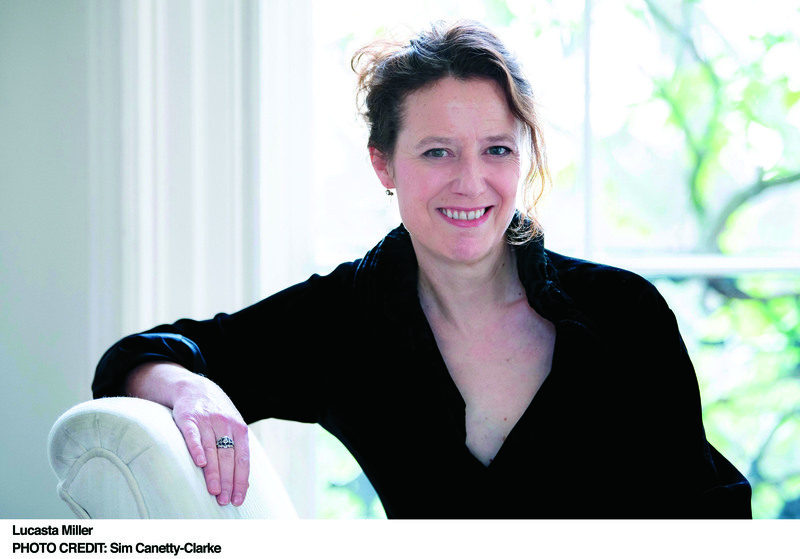 On her return half an hour later, however, Emily Bailey had had difficulty opening the door. It had been blocked by her mistress’s body. Knopf. With 51 B&W illustrations and 12 color images.